Thank you for choosing Broadmoor Barber Shop!! 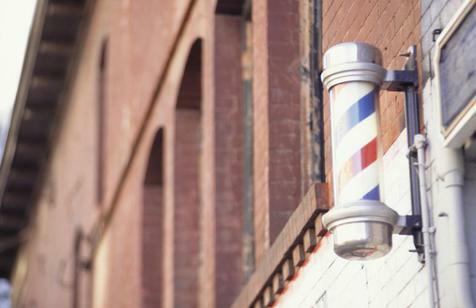 The days of the traditional barbershops seem to be fading. We choose not to let that happen! We consider our shop a traditional barbershop. We use hot towels, hot lather, straight razors. Come check us out. We are located 1/2 mile south of Kings Hwy. 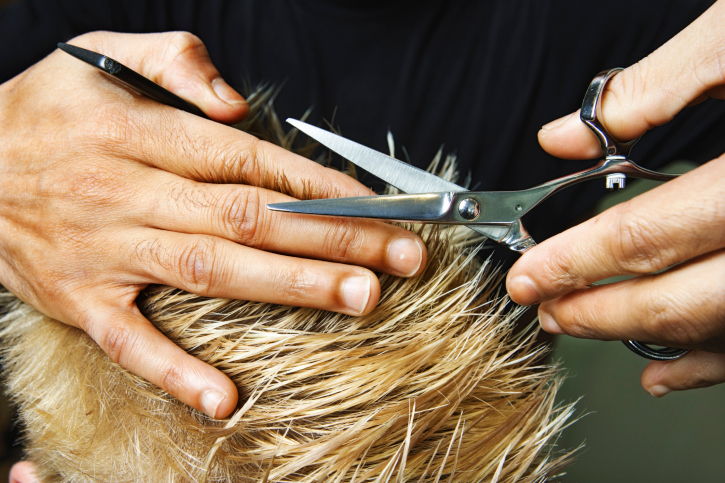 at 3608 Youree Dr.
Come in and let one of our experienced barbers take care of your hair care needs. Don't forget to bring your shoes so Alton can put a super shine on them.